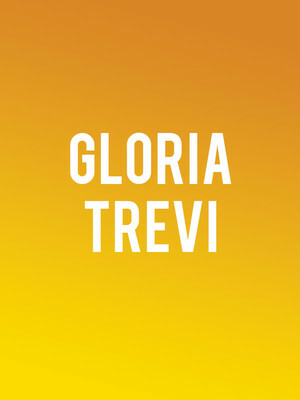 Often hailed as the Supreme Diva Of Mexican Pop', Gloria Trevi is back, and she's taking on North America once more! Trevi has cultivated a dedicated following with her outspoken voice, one that challenged the male dominance of society in Mexico as well as tackled topics like social inequality, prostitution and religion. 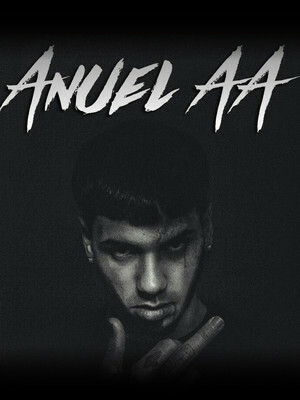 Bad Bunny is a rising star in the American music scene. Having quickly gained fame in 2016 for his Latin rap, Bad Bunny's first singles saw him rise rapidly through the highly competitive ranks of Latin American music. About San Antonio Theater: We are an independent show guide not a venue or show. We sell primary, discount and resale tickets which may be priced above or below face value. Please note: The term Freeman Coliseum as well as all associated graphics, logos, and/or other trademarks, tradenames or copyrights are the property of the Freeman Coliseum and are used herein for factual descriptive purposes only. We are in no way associated with or authorized by the Freeman Coliseum and neither that entity nor any of its affiliates have licensed or endorsed us to sell tickets, goods and or services in conjunction with their events.